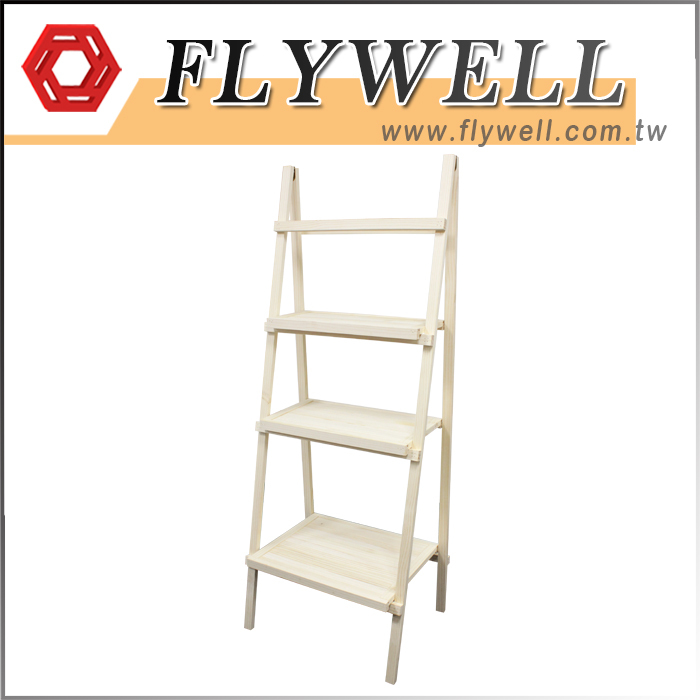 Created as a lightweight yet durable made centerpiece, Flywell's rustic wooden ladder shelf provides ample space to show off your merchandises or collectibles such as trophies, medals, photos, books and more. 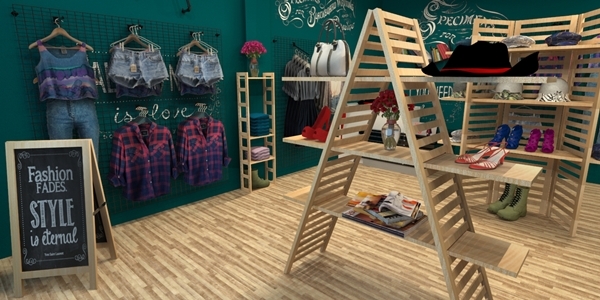 Our wooden ladder shelf can be painted in various kinds of color or be used in original unfinished wood color. We produce a wide range of wood displays, featuring durable quality and long-lasting performance. 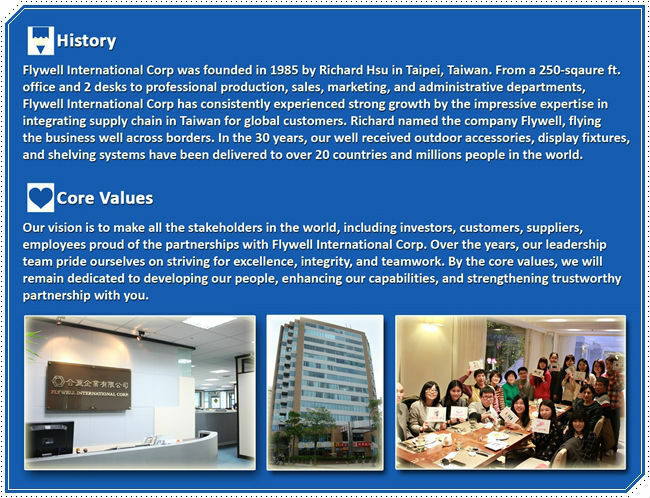 We constantly improve our technique and technology to provide the best product to our customer.